Trials of Osiris every Friday through till reset. 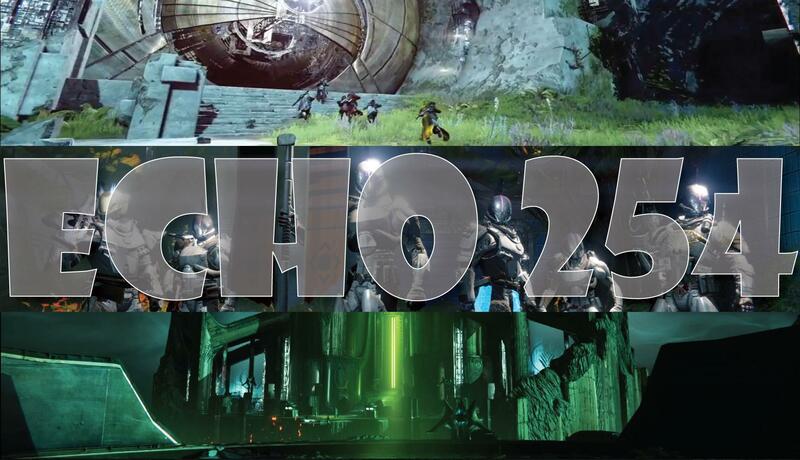 since we are a pretty awesome group of guardians ... of course we have some awesome streamers!!! msg roccityroller or atreides ryno if you want your stream up here!